Considering the Syke owns a corgi, probably. 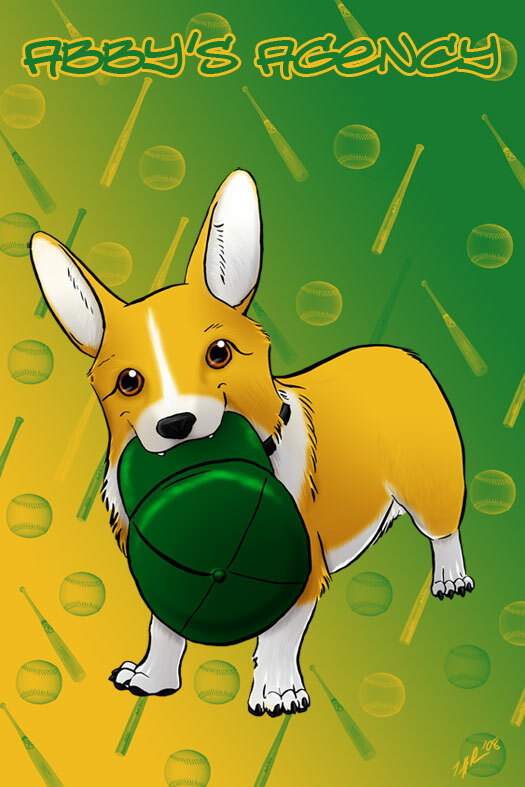 Why, yes it is a corgy. Question is, whose is it? God, I hope so. Corgis are amazing. No. It’s a green cap. The welsh corgi is really an evil infiltrator! Perhaps it’s “Ein”, the “data-dog” from “Cowboy Bebop”?